The city and a group of developers broke ground Monday on an 11-story affordable and supportive housing development in the University Heights section of the Bronx. Much of the building at 2264 Morris Avenue will house working-class families, but 31 units will offer supportive housing, according to a press release from the Department of Housing Preservation and Development. Of those 31 apartments, 17 will be reserved for young adults with mental illness aging out of foster care, and 14 will go to homeless adults struggling with mental illness. The 61 remaining units will rent to families who earn between $29,400 to $50,340. The building’s 94 apartments will break down into 31 studios, 23 one-bedroom units, 25 two-bedroom units, and 14 three-bedroom units, along with a two-bedroom for the superintendent. 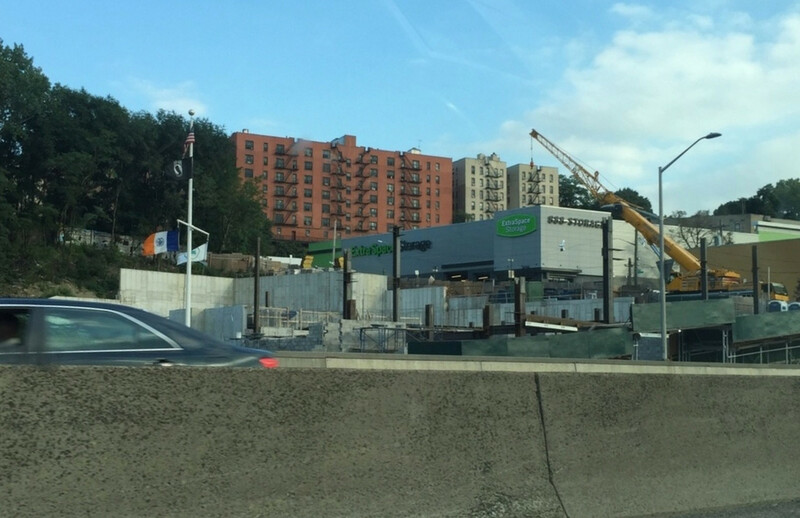 Services for the Underserved and Bronx Pro Group partnered to develop the $47 million project. It’s being financed through a combination of state, city, and federal funds, Section 8 vouchers, and a 420-c tax abatement for low-income housing. Santoriello Architects is responsible for the design, which features setbacks starting the eighth floor that create several terraces. The building will also have community rooms with computers and laundry facilities. SUS will offer on-site services for tenants, including personalized recovery programs, life skills training, job placement, and structured social activities. There will also be a 16-space parking lot. A housing development fund bought the 13,827-square-foot lot between 182nd and 183rd streets for $3,200,000 in November 2014. 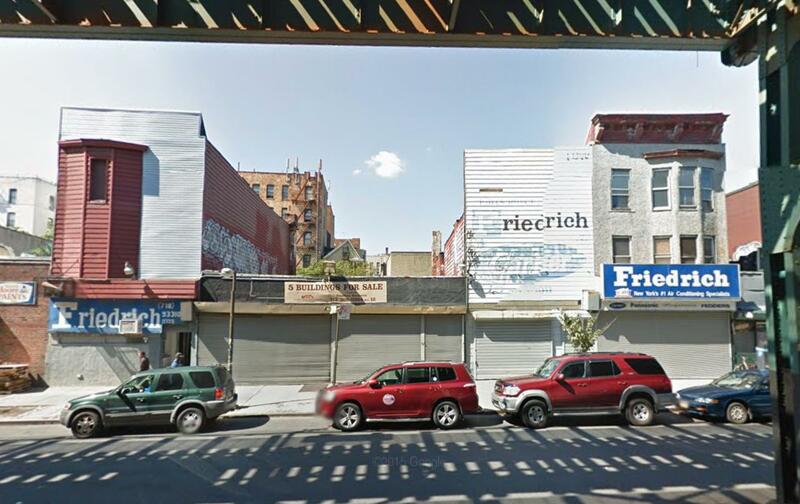 The lot is currently vacant and sits only two blocks from the 183rd Street stop on the 4 train. 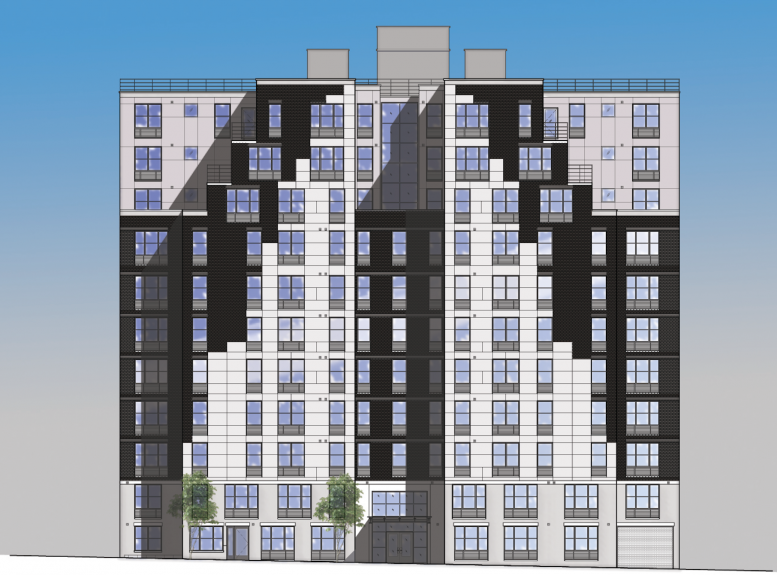 1 Comment on "Construction Kicks Off for Supportive, Affordable Housing at 2264 Morris Avenue in the Bronx"
Shade of black and white in two parts, like a ladder on ground to the top.